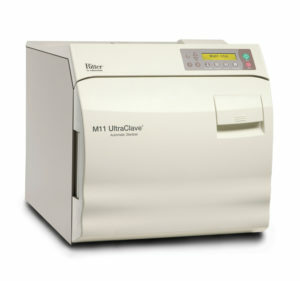 The all new tvet veterinary autoclave line is designed specifically with Veterinary specialists in mind. The tvet line provides all of the sterilization needs vet offices require so they can continue to get their job done right. 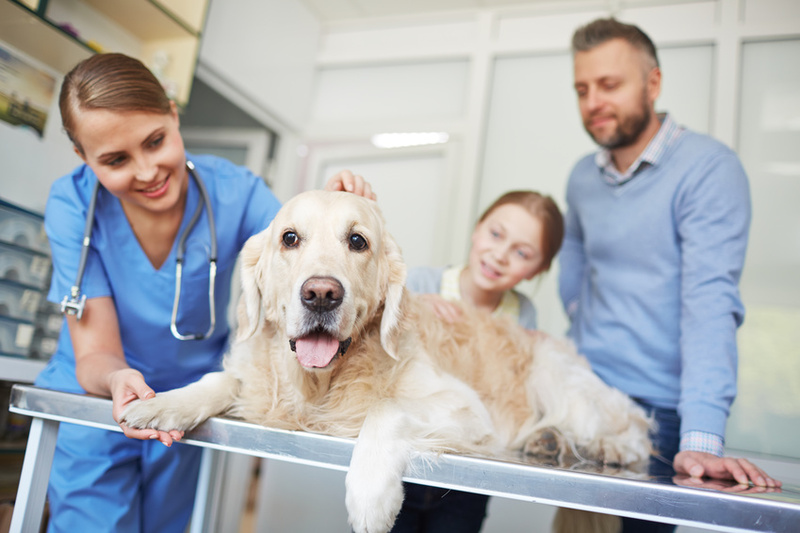 In veterinary offices, people expect their animals to be treated with the utmost care. And one way vets can ensure their patients are treated properly is by using modern sterilization methods within their clinic. In many ways, treating animals is just like treating humans. Whether you’re healing rabbits, cats, dogs, or human beings, there are certain precautions that need to be taken. 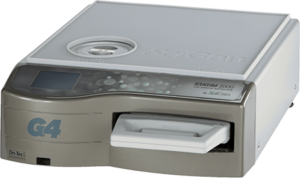 So let’s explore further why sterilization is important and how the highest levels of sterilization can be met. Why Is Sterilization Important for Veterinarians? In a veterinary office, animal safety should always be the main concern. We trust veterinarians to care for our dearest companions, and vets have a duty to help these animals to the best of their abilities. Recently, hospitals and physician associations have been working to prevent hospital-acquired infections in patients, which cause many unnecessary deaths and hospitalizations each year. While infections acquired in animal hospitals receive far less attention, they are no less dangerous to animal patients. This is why sterilization is so important. 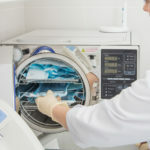 Bloodborne pathogens can survive on objects like needles and linens for up to one week, which is why surfaces and equipment must be properly sterilized before they can be reused. So, in between treating animals, vet offices need to ensure all equipment is properly sterilized. This will help prevent the spread of infections and diseases between animals. 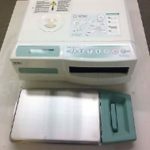 Furthermore, sterilizing reusable equipment can also help vet offices save money and resources. 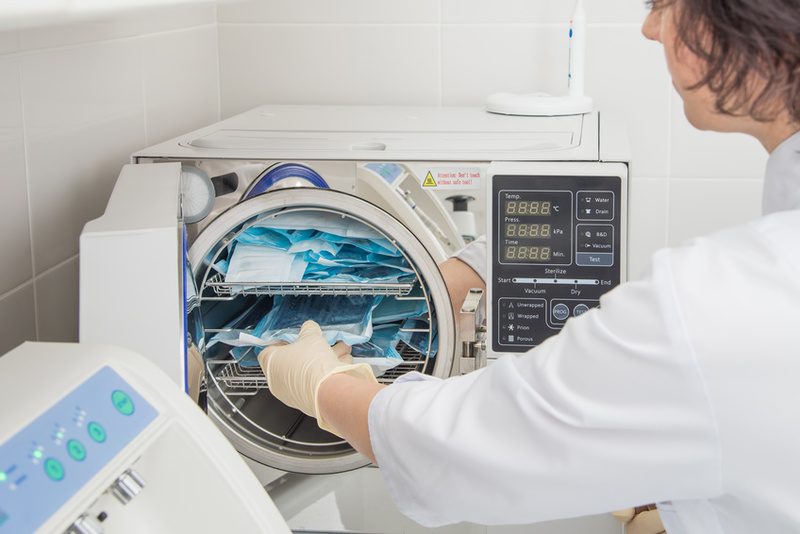 Rather than continuously buying single-use equipment and wasting money and resources, with the right sterilization process, vet offices can simply reuse equipment. This allows them to spend money and resources elsewhere and provide better care to their patients. 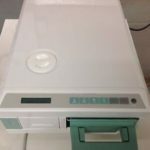 Due to the importance of sterilization in veterinary clinics, the tvet veterinary autoclave line was designed specifically for vet offices. 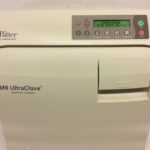 So what does a tvet Veterinary Autoclave do exactly? 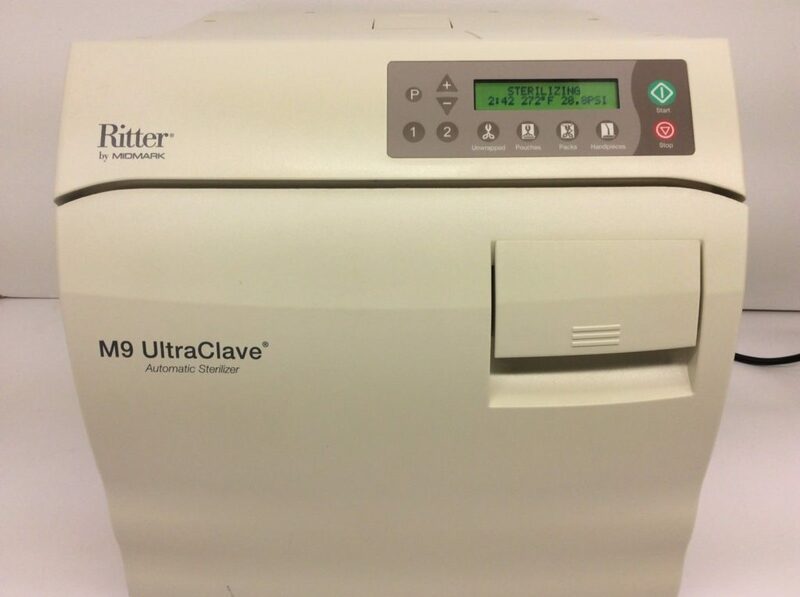 The autoclave devices in this line allow veterinarians to not only properly sterilize their equipment, but to do it very quickly. 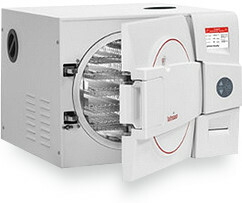 With adjustable cycle parameters, vets can even use these autoclaves to sterilize double wrapped pouches when needed. 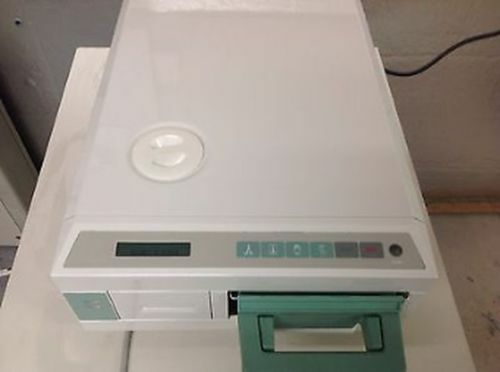 Furthermore, these veterinary sterilizers ensure sufficient drying within the device, which allows vets to use the equipment as soon as the cycle is done. Overall, the tvet line of autoclaves provides effective sterilization in a quick manner to allow vets to keep up with their heavy workloads. As you can see, sterilization is extremely important in veterinary offices. 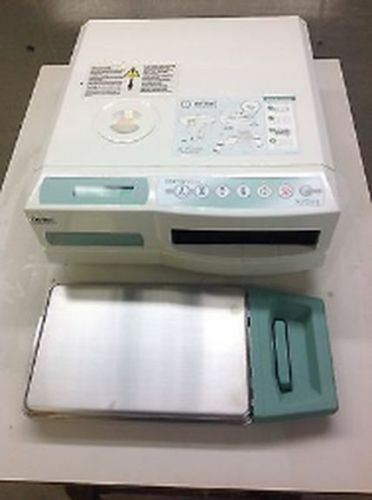 And with an autoclave from the tvet line, vets and their patients can rest assured knowing the equipment being used has been effectively sterilized. All animals need to be treated properly, effectively, and safely. With the right equipment, veterinarians can ensure all of their pet patients receive the highest standard of care.